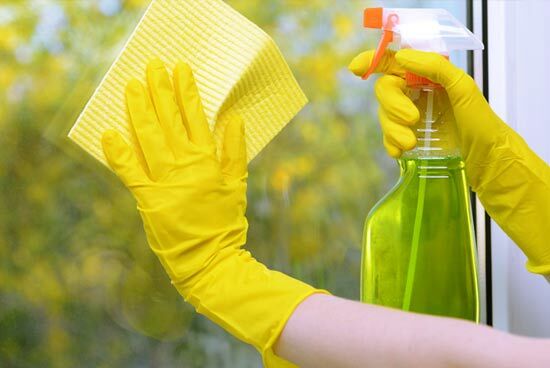 Reliable and dependable cleaning services, we clean according to our clients' wishes. No contracts or long-term commitments. 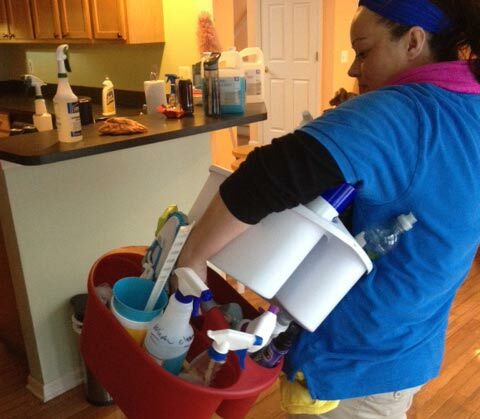 We are a locally-owned metro Detroit cleaning business dedicated to bringing the best cleaning services to businesses and homes in the Novi and Northville area. 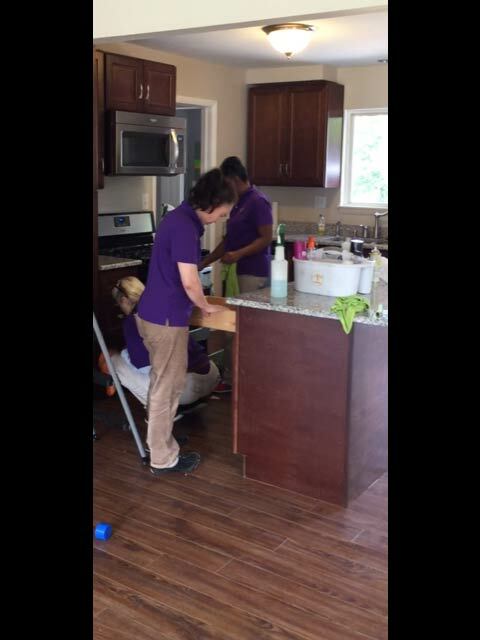 Our services are second-to-none, and once you experience our services you'll know why our reputation as a top-rated cleaning service stands so high in the community. 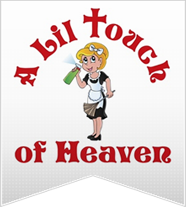 Call A Lil Touch of Heaven and we can help with the day-to-day cleaning chores that you don't have time to complete. 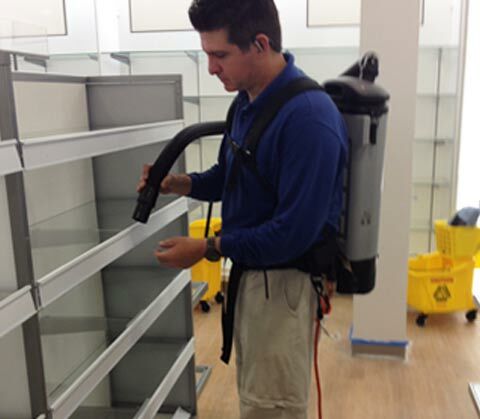 We wipe down shelves and surfaces, clean bathrooms and kitchens, vacuum and mop. 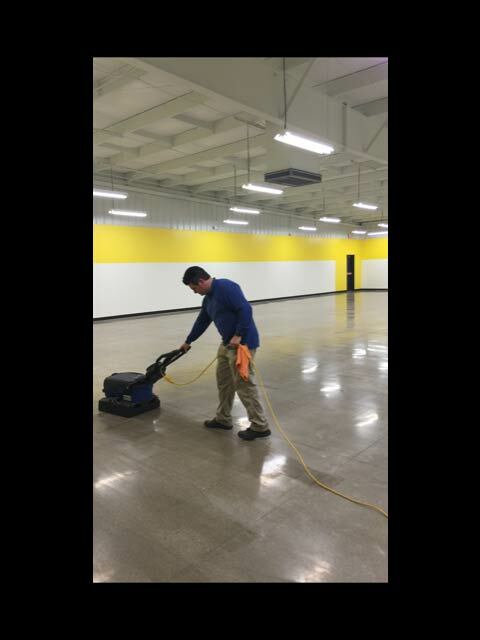 For larger cleaning projects we also offer one-time deep cleaning services. 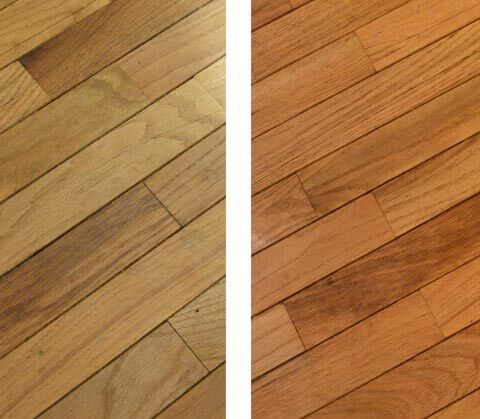 Increase the longevity of your hardwood floors with an annual scrubbing and cleaning. 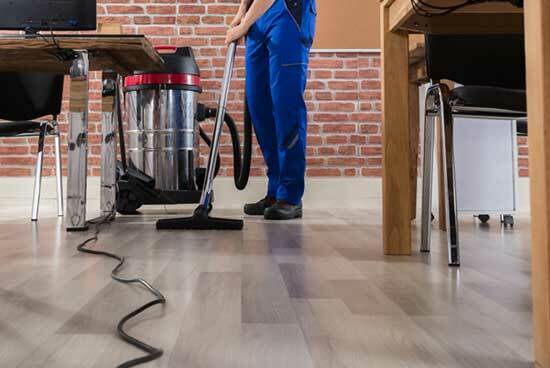 Laminate floors and hardwood floors are some of the toughest surfaces to clean correctly. Sure, you could do it yourself and also run the risk of damaging the floor. When you want your wood floor to look its best, call the professionals to clean it. Call A Lil Touch of Heaven. 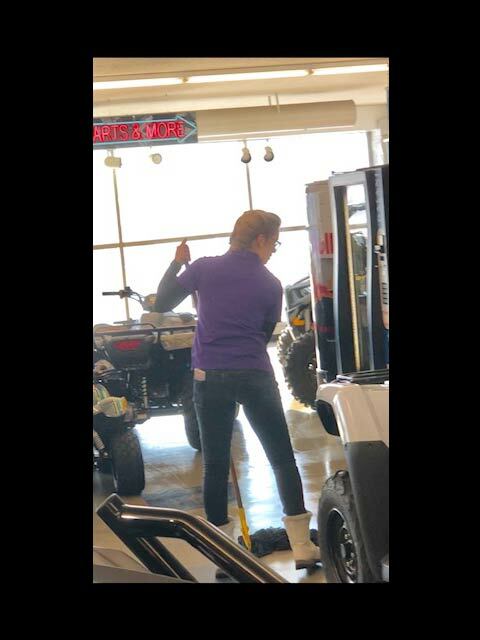 We clean floors for a living, so we know how best to do it. We use Bona scrubbers and cleaning products; Bona is the leading name in wood floor cleaning worldwide. 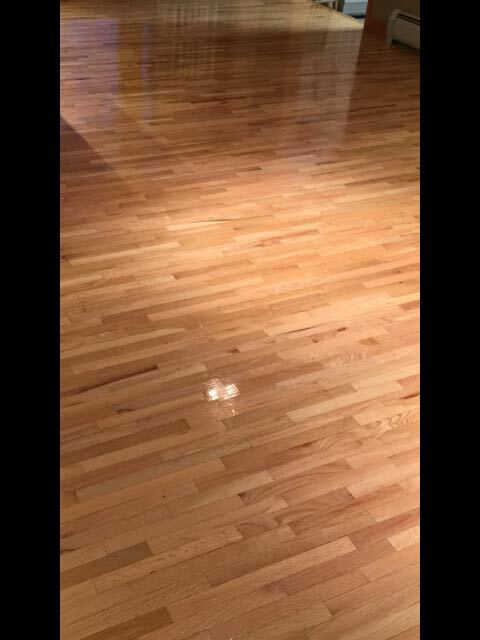 If you want your floor to have an extra shine, we also polish wood floors in Novi and Northville. Do you ever wish you had more time to be with your family, spend time on a favorite hobby or to just sit back and relax? 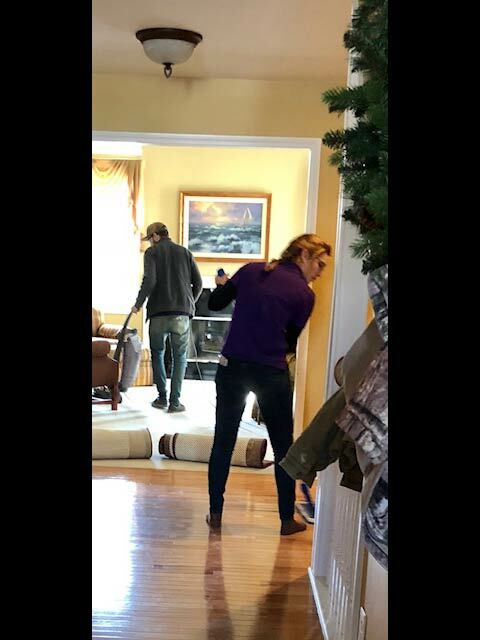 Give yourself the gift of time and hire professionals to take care of your cleaning chores while you spend your time on more worthwhile tasks! "Job was great! I was kept informed on their arrival time and work as it was being done. I would use them again. 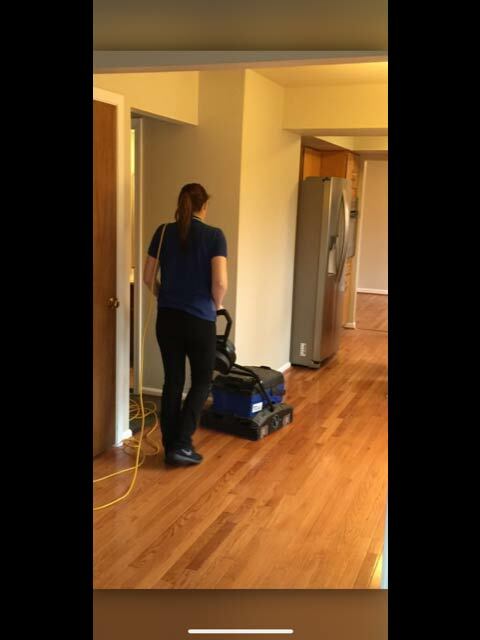 I would also recommend them to anyone looking to have your house cleaned from top to bottom."